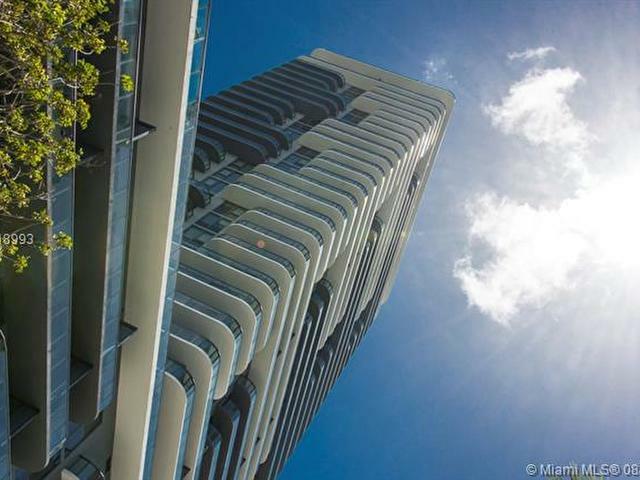 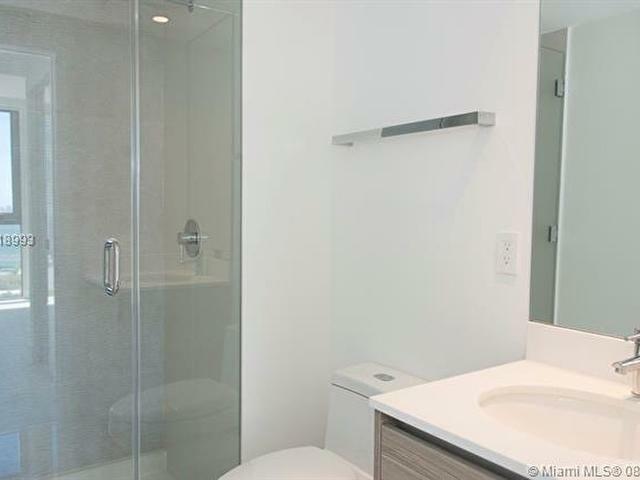 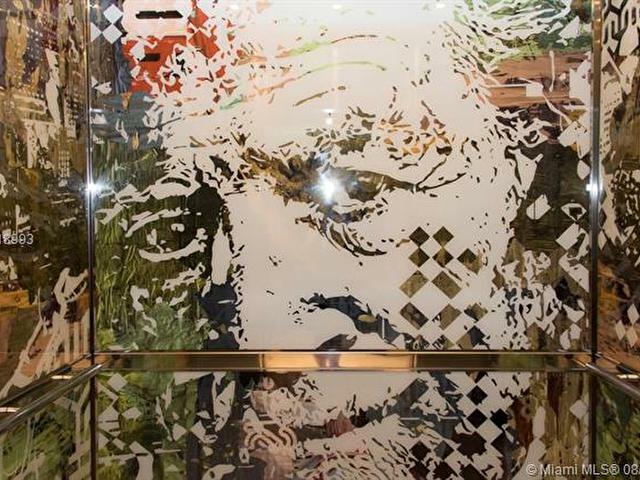 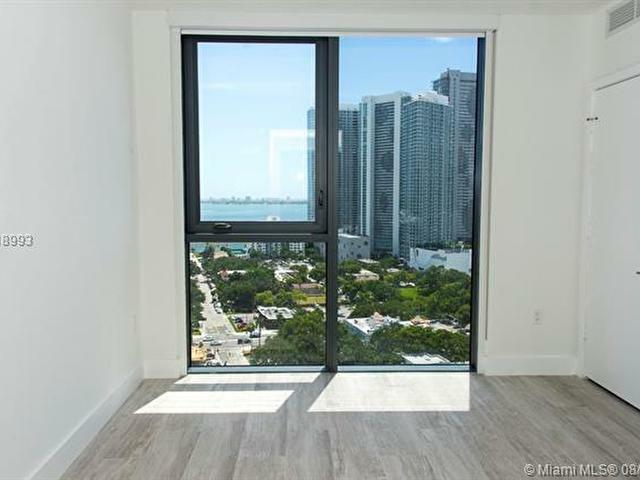 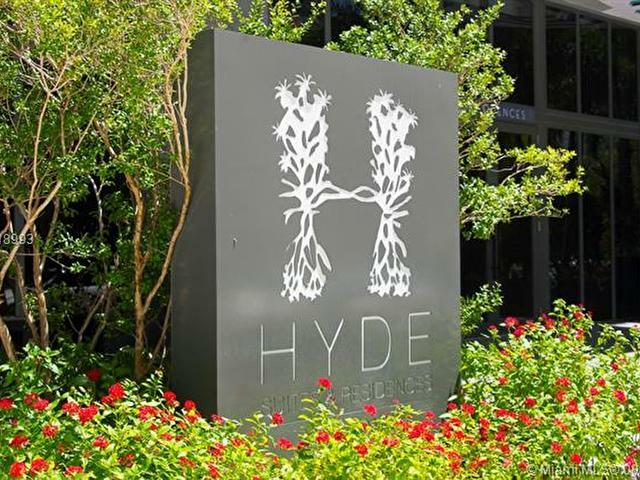 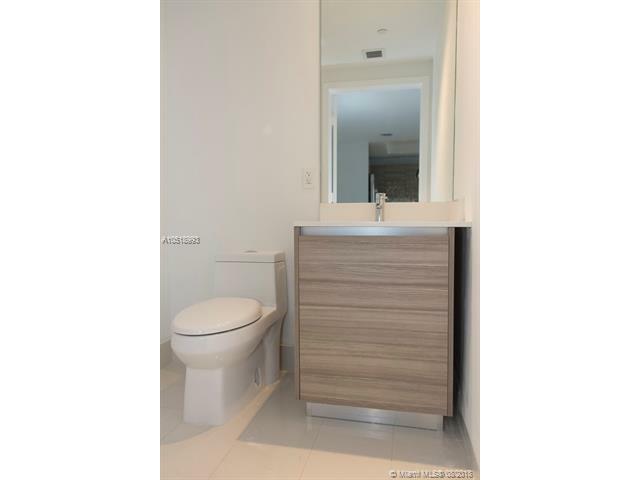 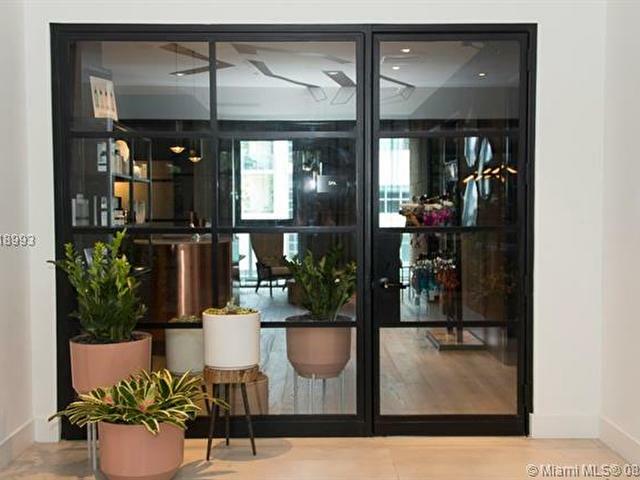 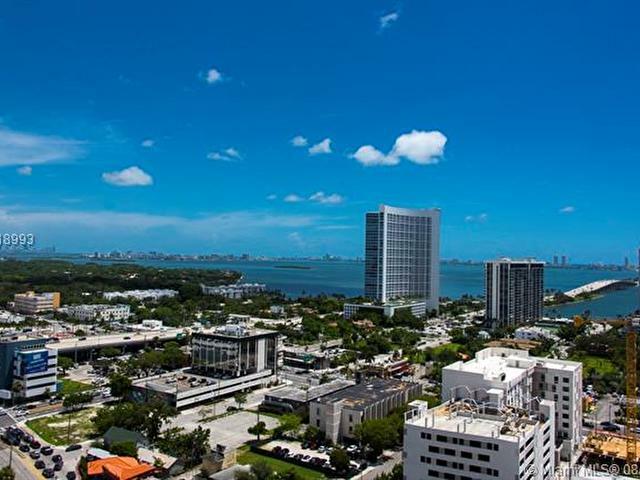 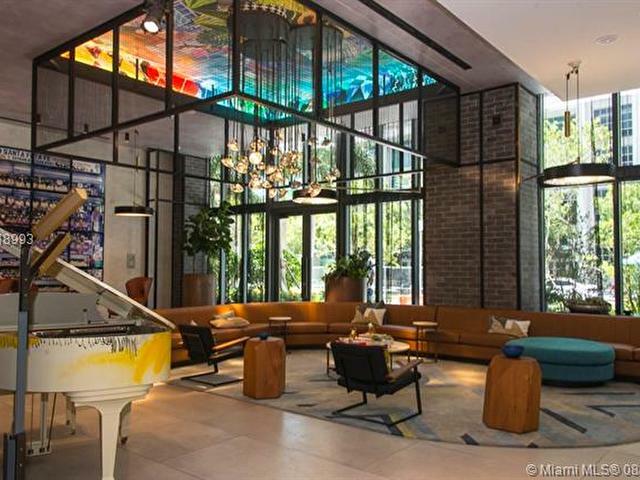 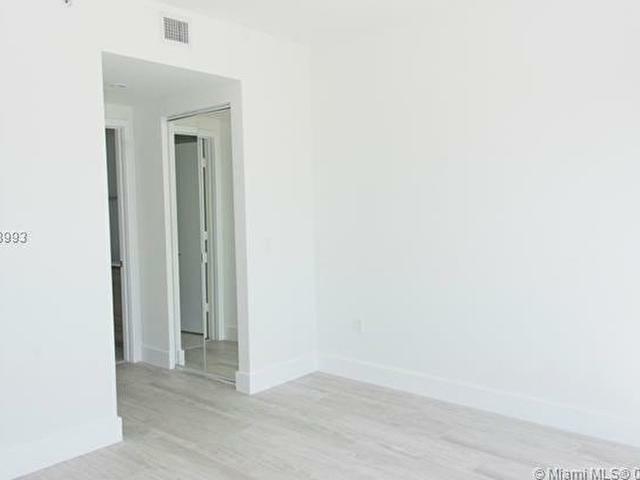 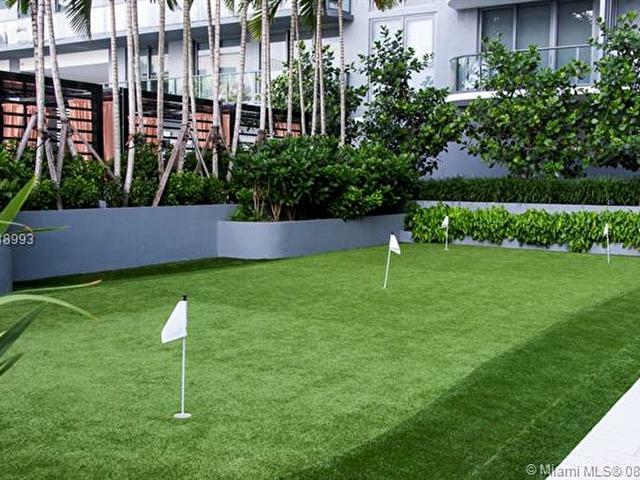 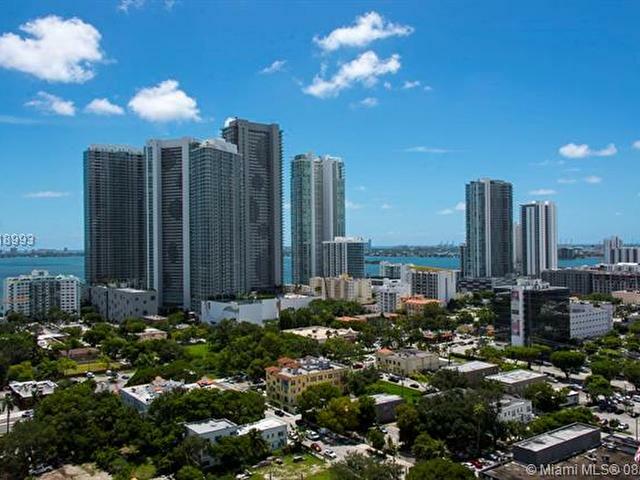 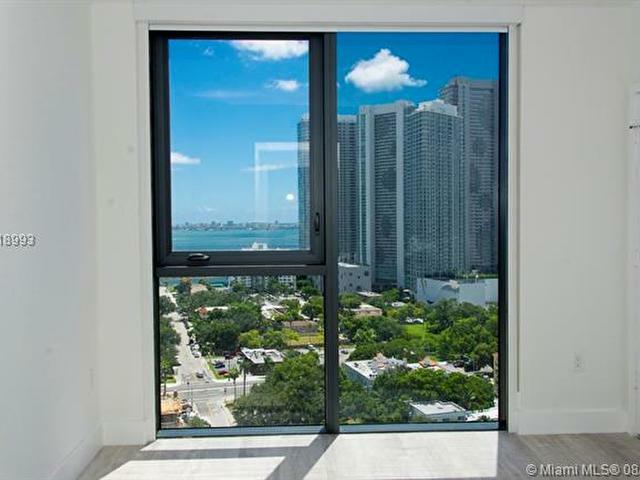 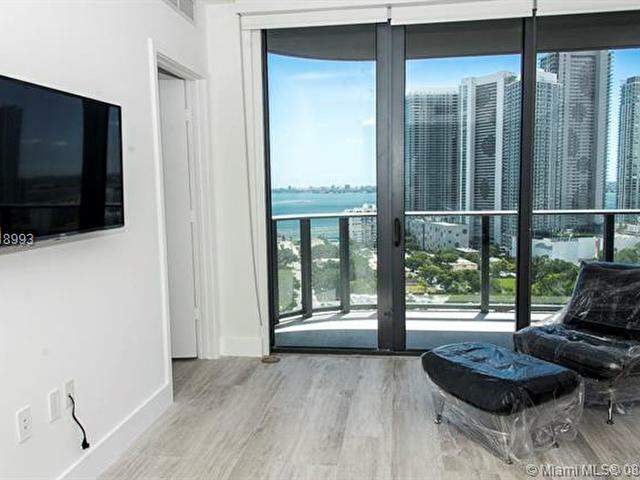 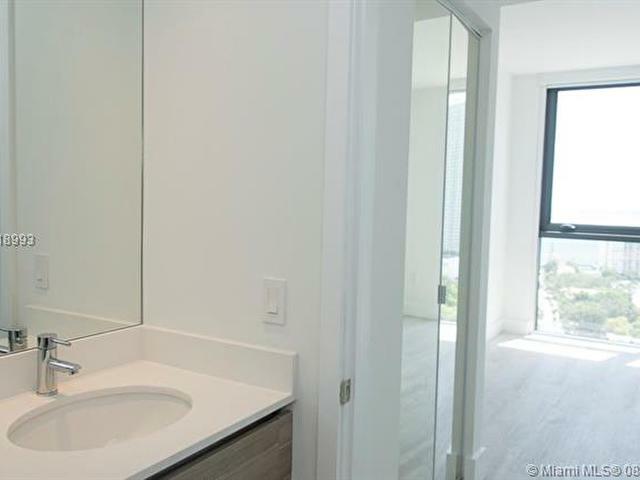 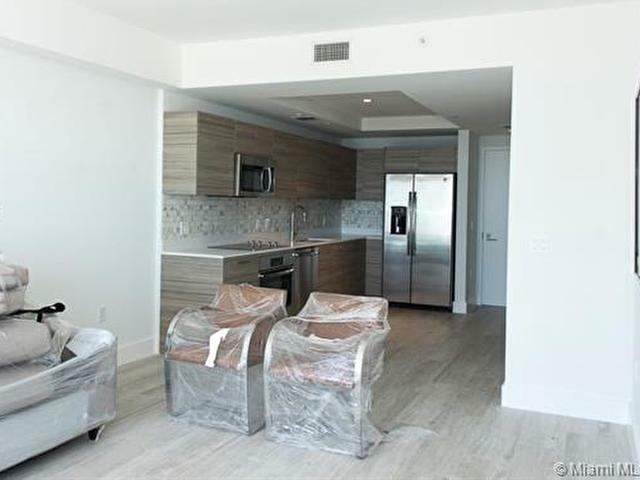 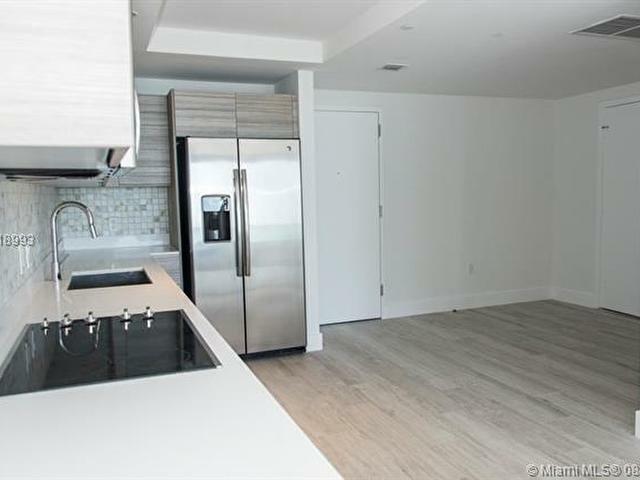 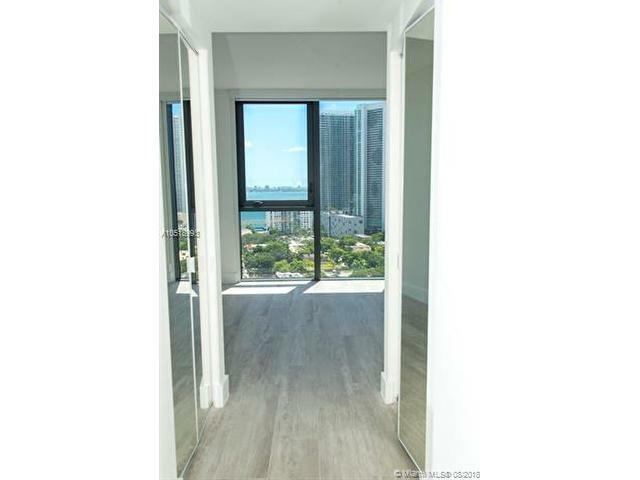 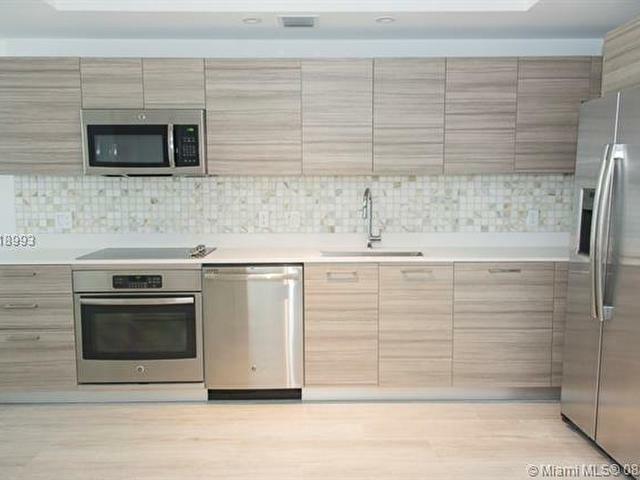 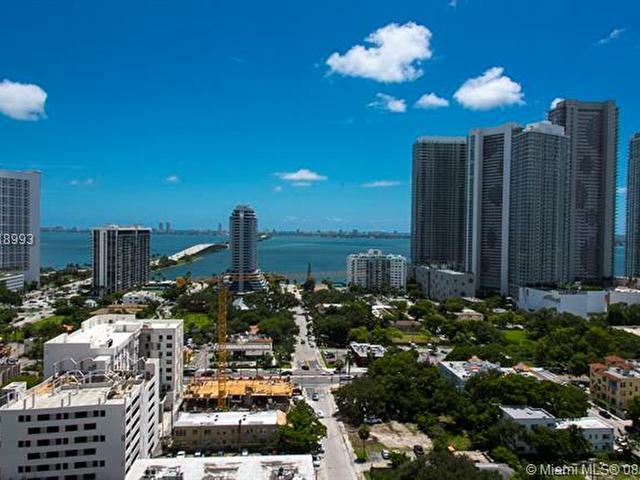 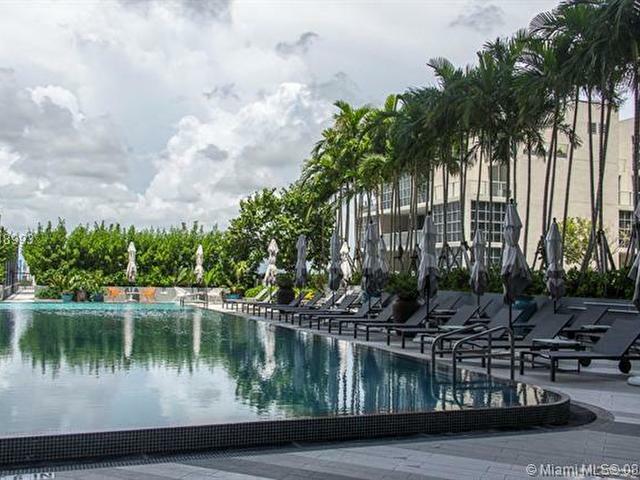 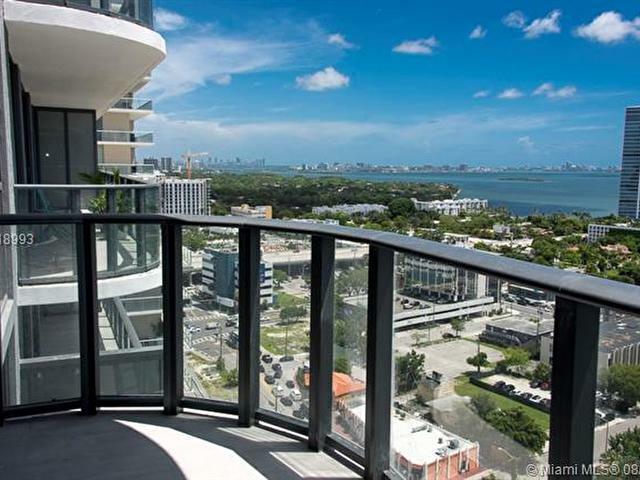 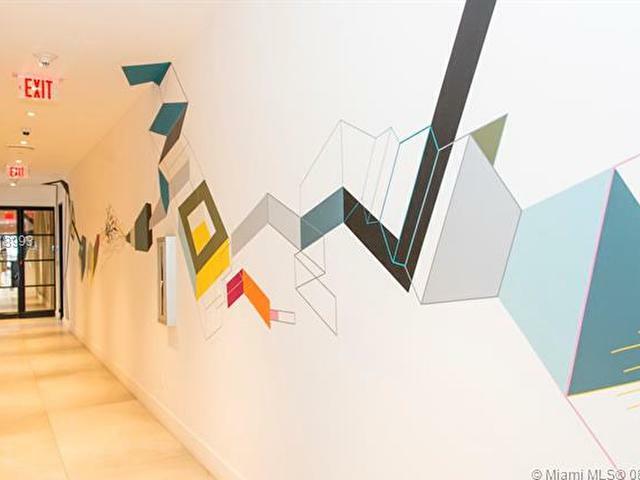 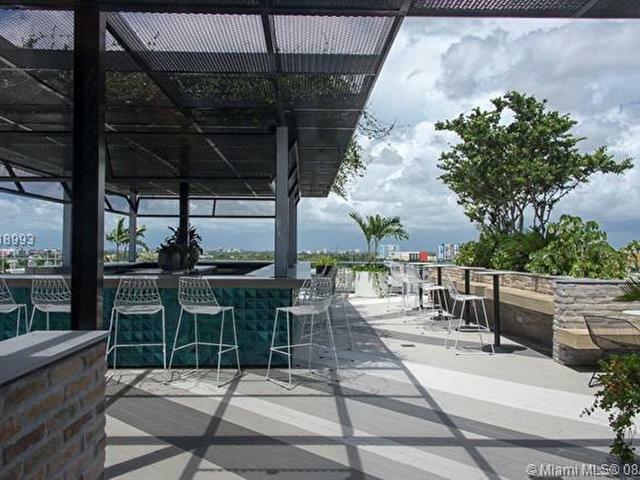 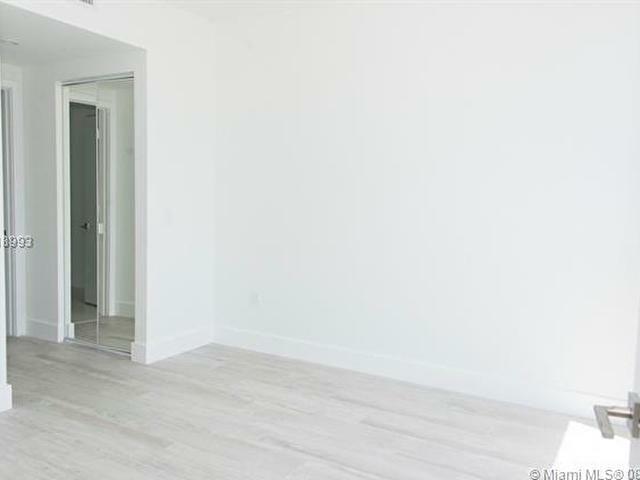 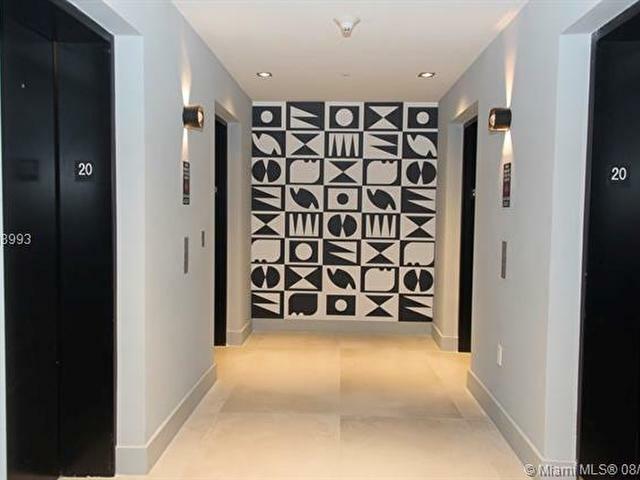 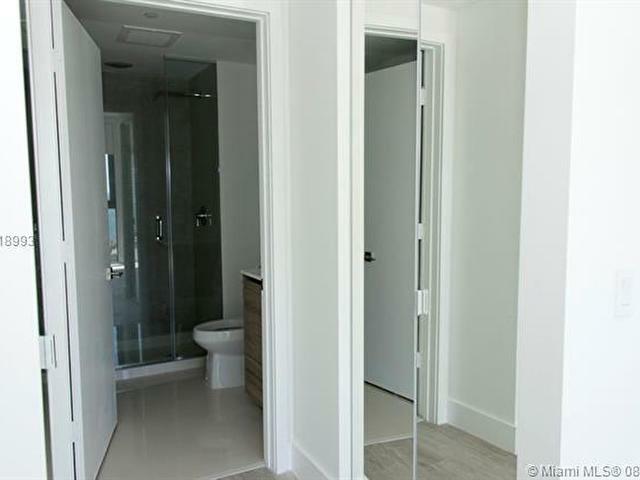 Stunning, never occupied 1 bed + den fully furnished unit at Hyde Midtown. 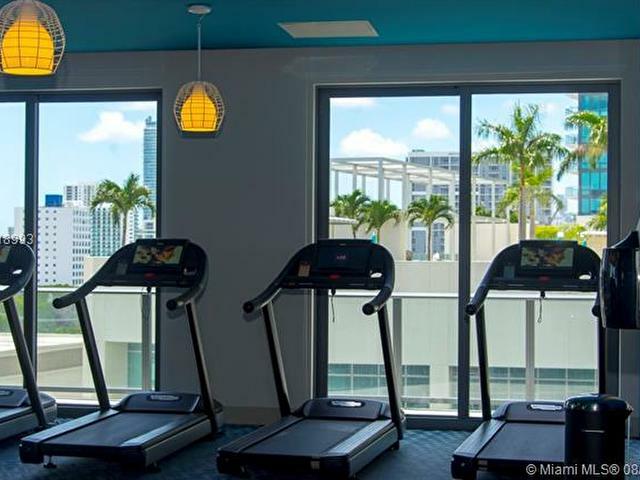 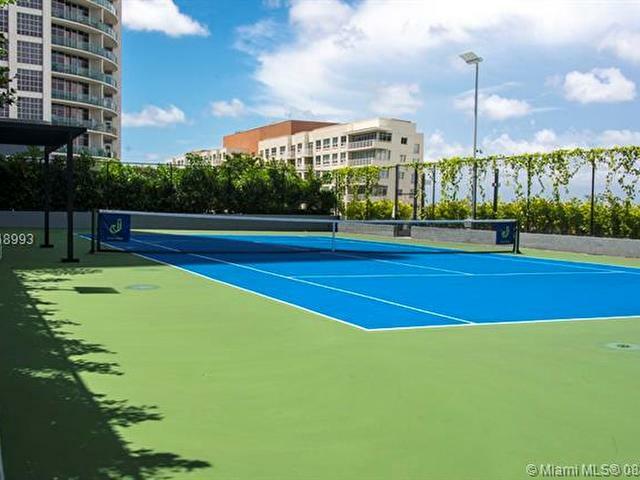 Building offers amazing amenities! 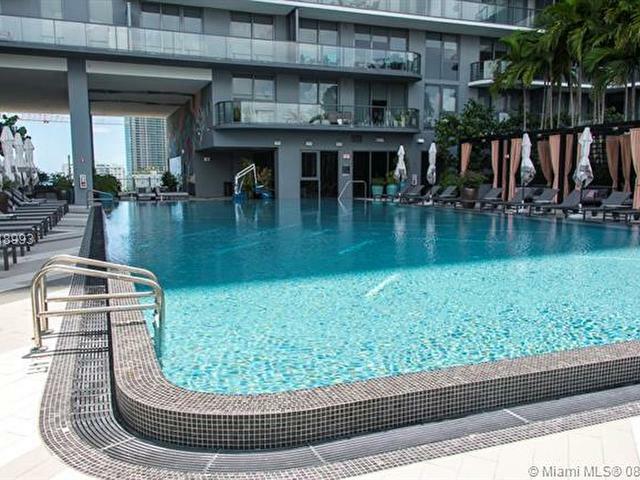 Beautiful pool, Spa, Fitness center, game and theater room, kids room and much more! 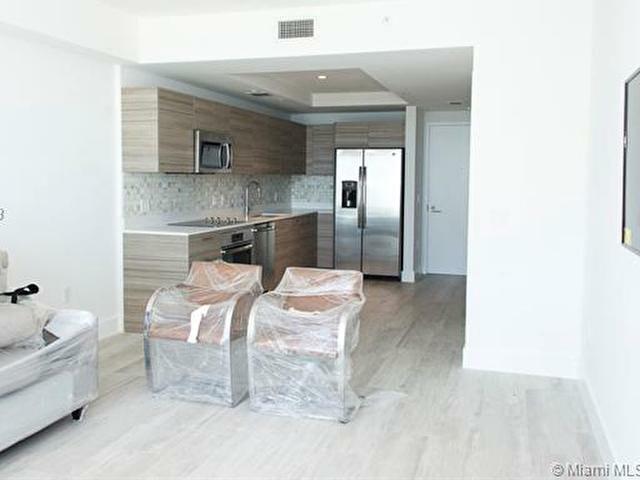 Residents can use the hotel services such as room service, cleaning service and more.